When you’ve lost your teeth, it can be difficult to know exactly what to do. Many people ask us, “Is it worth it to get dentures?” The answer isn’t quite as simple as you’d think. As you consider whether or not dental implants, dentures, or otherwise are for you, learn about the benefits and drawbacks of dentures. As you may already know, there are plenty of people out there with dentures. They’ve been around for a while, and they seem to be a great option for people who have lost their teeth. So why do people get them? Cheap Teeth Replacement – Dentures are almost always a low-cost dental option for those without teeth. This makes them a viable option for many people, as opposed to dental implants or other things. Quick To Make – Dentures take almost no time to make. Usually, they only take a few days and they’re easy for any dental lab to fabricate. Since they aren’t as custom as other teeth replacement options, they don’t require a mold either. Common and Easy to Find – It doesn’t take much to find a dentist who can make dentures for you. Your dentist can probably list off denture options for you. What’s more: a quick Google search will give you access to even more denture options. Probably more significant than their benefits are their drawbacks. While dentures are an age-old option for replacing dentures, Northstar doesn’t necessarily recommend them for everyone. Can Be Unnatural, Unsightly – Dentures aren’t the most aesthetically-pleasing option. They often don’t appear to be natural teeth. Sometimes they can be clunky and hard to keep in a person’s mouth. Anyone with dentures can tell you about an embarrassing moment when their dentures made it hard to eat or speak. Not as Convenient or Durable – You’ve seen the classic cartoon where characters must leave their dentures in a glass of water while they sleep. Though it’s a funny image, it’s a reality for many. Dentures must be removed for cleaning and sleeping. They also tend not to last as long as other options. Linked To Bone Loss – The longer people have dentures, the more their faces tend to sink in. This happens because dentures can’t support a person’s jawbone as well as dental implants. Ultimately, the lack of support forces your bones to deteriorate over time, causing the sunken look that is common amongst denture-wearers. At Northstar, we recommend dental implants over dentures. In general, our patients have had a better experience with implants than with dentures. Implant dentures are non-removable dentures that are secured into place by implants. Dental implants are titanium posts that are secured into your bone and act like the roots of your teeth once did. A denture is secured over the top of the implants to give you a beautiful smile that you can be confident to bite, talk, smile, and chew without fear of loss or movement. There are multitudes of ways to replace missing teeth or teeth that need to be removed. The most advanced procedure today for replacing missing teeth is the placement of dental implants. While there are plenty of other procedures that may replace missing teeth, a tooth implant is regarded as the best, most permanent option. First, let’s explore what a tooth implant actually is and how it can benefit you over other choices. A dental implant is a small, titanium screw that is secured into your bone by an oral surgeon. This screw acts like the root of your tooth used to when it was intact. The benefit to this is that without the root of your tooth or an implant securing a spot in your bone, your jawbone will actually begin to disintegrate. This can cause dental issues as well as a change in facial shape over time, like sunk in cheeks, which can cause you to look much older than you are. When you have one missing tooth, a dental implant can be used to replace it. But what do you do when you are missing all of your teeth in your upper jaw, lower jaw, or both? You may be concerned about the cost of a dental implant, thinking that a tooth implant is needed to replace each individual tooth. Fortunately, there is another and more cost effective option! An implant retained denture is secured by four dental implants positioned perfectly in your jawbone to give you just the amount of support your denture needs to stay in place. What are the advantages of an implant-retained denture? Denture stability – An implant retained denture gives you the ability to replace your missing teeth and have the confidence to smile without worrying about your denture falling out. 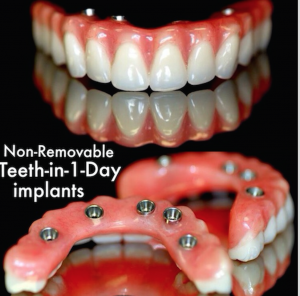 The implants stabilize the denture allowing you to chew, talk, and smile comfortably. Prevent changing face shape – An implant retained denture using four implants per dental arch (four on the upper and four on the lower) will keep your jawbone intact. This can help prevent your face from having that sunken in appearance than many with conventional dentures have over time. Conventional dentures do not preserve bone structure as there is nothing in the jawbone to retain it. 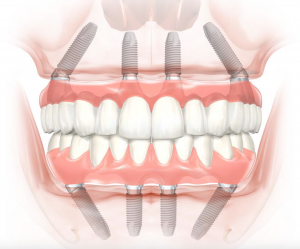 While more dental implants can be placed, some research has shown deterioration in facial structure in some patients because the multiple implants – usually 8-10 – actually alter the root system in the jawbone. This dental procedure can help preserve your facial structure and maintain a full, beautiful, and healthy smile. No need to worry about your teeth falling out – The implant retained denture procedure gives you the confidence to chew without worry. 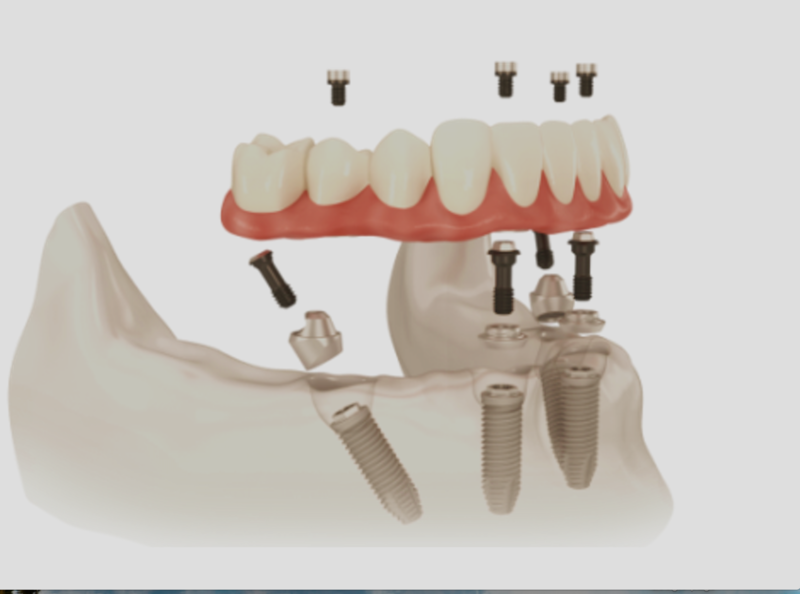 When the denture is secured with the four implants, it is held in place permanently. You can bite into various foods like steak without having to worry about your teeth shifting or, even worse, coming out! Teeth for life – Because these implants are made of a high grade titanium material and are integrated into your bone, they can give you a lifetime of stability! Taking proper care of them will be imperative to them lasting for life. But, with proper home care, your implant retained dentures can be the perfect teeth replacement option that will last. 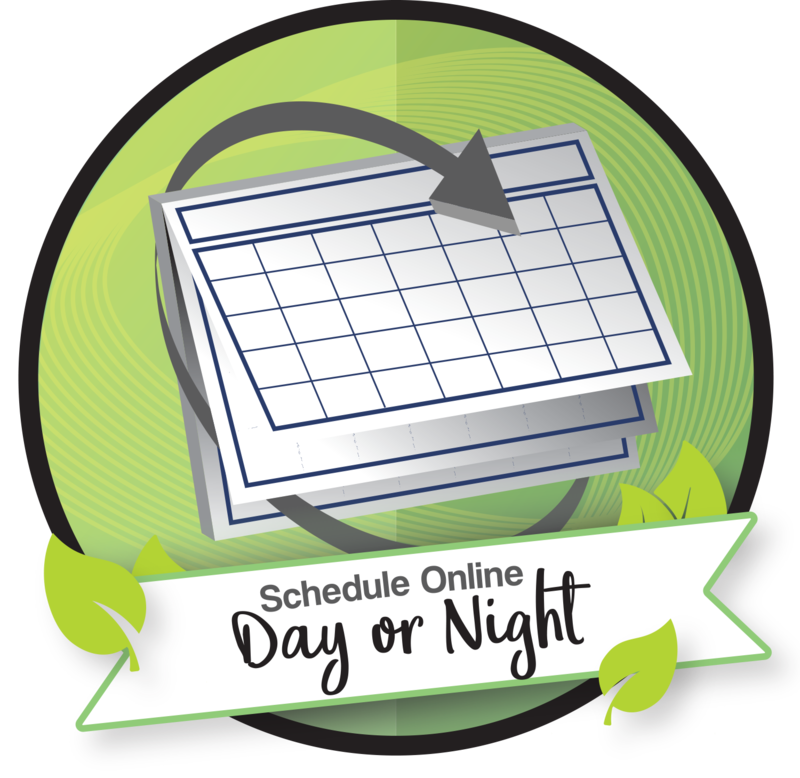 This is beneficial not only for your health and comfort, but your wallet as well! 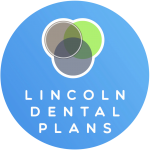 Costs are lower than other dental implant procedures – This procedure is less expensive than other complete teeth replacement options using dental implants as only four dental implants are placed in each arch as opposed to eight or more. This keeps dental costs low as well as reduces healing time. What are the disadvantages of implant retained dentures? Fluctuation in arch stability – Every tooth has one or more roots that support it and retain it in the jawbone. The number of roots for each tooth can range from one to four depending on the tooth. Because this implant retained denture uses four implants to replace up to twelve missing roots, occasionally this can affect the stability of your arch. Implant failure – We screen patients very carefully to ensure they are a good candidate for the implant retained denture procedure. Even still, factors that are out of our control may cause the dental implants to fail. If this happens, there are instances where the old implants cannot be replaced. It will be dependent on the patient’s bone as well as other technical and surgical factors. Even if they can be replaced, it may no longer be a cost-effective solution for the patient. Meticulous home care – We always encourage patients, whether they have their natural teeth or dentures, to maintain proper oral health care at home. It is important to protect your investment so your denture prosthesis should be kept very clean. Not keeping your teeth and gums clean can lead to periodontal disease. The periodontal disease left untreated can cause you to lose bone. If you lose the bone supporting your dental implants, they will fail. If you have any questions on the best way to keep your implant retained denture clean, please let us know, and we will be happy to help you. We understand that losing your teeth can be a scary thing, let our caring staff help you through the process of replacing them with the solution that is best for you. Even if you already have conventional dentures and want a more comfortable, permanent solution, we can help determine if you are a candidate for implant retained dentures. 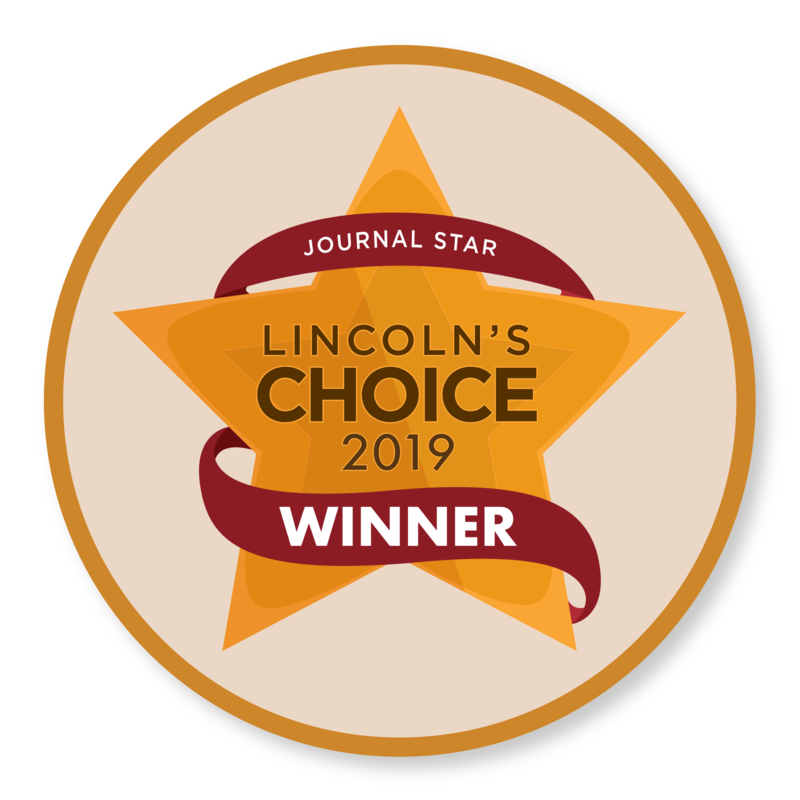 To learn more about the implant retained denture procedure and found out if you are a good candidate, please schedule an appointment today at one of our three convenient locations! Teeth-in-One-Day is one of the most innovative missing teeth options. Teeth-in-One-Day is not a denture. Instead, this is a revolutionary procedure in which you can have your teeth replaced in a single visit. An oral surgeon will remove the teeth and place multiple implants to secure an implant bridge. An immediate implant bridge will be secured so that you leave with a great smile right away while you await your implants to heal and your permanent implant bridge to be made by the lab. Are you looking to replace your teeth, but not wanting traditional dentures? A new revolutionary implant procedure offers a beautiful prosthesis known as “Teeth-In-One-Day” or a Fixed Hybrid Prosthesis. The hybrid prosthesis is the only treatment in dentistry that provides total replacement of teeth and permanently stays in your mouth. Also, a hybrid prosthesis is excellent in aesthetics, resulting in a dramatic improvement in a quality of life of patients. Dr. Brad Alderman has extensive experience in fabricating hybrid prostheses. His experience includes multiple continuing education classes, and hundreds of dental implants restored over the last decade. 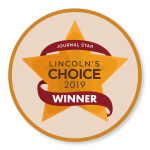 Dr. Brad Alderman guides and co-manages patient’s implant treatment with the excellent oral surgeons at Nebraska Oral and Maxillofacial Surgery. You may ask: Why is it important to replace teeth with a Hybrid Prosthesis? In addition to being able to chew food, the removal of infected teeth makes you healthier instantly. When teeth become infected, our overall health suffers due to inflammation that can lead to diabetes, heart problems, immune system problems, and many other health concerns. The best way to become healthier is to remove infected teeth and replace them. When Dan came to see Dr. Brad Alderman, he was complaining of soreness in his mouth and had a desire to extract his remaining teeth. From talking to his friends and family, Dan knew he did not want traditional dentures. Dan was looking for a permanent replacement of his teeth. He wanted to have something that would look and feel like the natural teeth he uses to have. If you are thinking about removing your infected or broken teeth and replacing them with a hybrid prosthesis, contact Dr. Brad Alderman for a consult. This procedure can change your life!